We’re keeping an eye on email design trends for 2019, and this spring, we’re seeing beautiful earth tones abound. Across industries, stunning neutrals are showing up as subtle HTML background colors, in text and buttons, and in products themselves. Here’s a look at different ways to incorporate earth tones in your email campaigns this spring, with inspiration from a collection of gorgeous messages from our own inbox. Like Baggu, Hem chooses a beautiful earth tone and uses it throughout the entire email. The effect is warm and soothing, and a little less stark and sterile than a white background would be. To compliment its neutral background, Hem also chooses a brown text color and green accent for buttons and headers, careful to choose colors dark enough that legibility isn’t compromised (think contrast!). The result is a cohesive, earthy email that makes for beautiful email design! More earth tone goodness? Yes, please! This stunner from WeTransfer pairs earth-tone-colored images and artwork with a beautiful HTML background in its opening module. 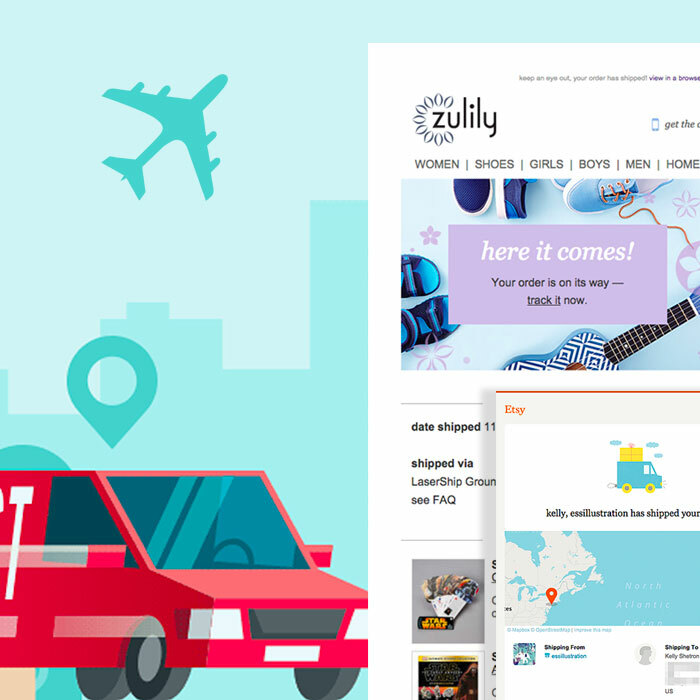 The effect is warm and beautiful and is the stuff great email design inspiration is made of. The email also uses great live text in a large font that’s easy to read. We love it. This neutral product collection from & Other Stories is simply soothing and inspiring. The brand always knows how to work a good photo grid. The consistency between image sizes and labels makes this email look really professional and pleasing to look at. And we love the use of plain text, which still gives the brand plenty of personality. Check out more earth tone magic in fashion with this email from Need Supply Co. Each of these three product photos was carefully selected to create a cohesive vibe, resulting in a beautifully organized, elegant, earthy email. This newsletter from Olive + M has a little bit of everything: earth-tone artwork, photography, background color, and button. Alternating between white space and neutral accents throughout the email establishes a uniform, united look that’s one of the best email designs we’ve seen for spring. Check out how an earth tone background color paired with a product really helps create a mood in this email from Everlane. Everlane wants its audience to feel a sense of comfort and ease here—like sliding your foot into a chic slipper—and the brown background color boosts that sentiment, adding warmth and glowy goodness to the email. More fashion-forward earth tones! This product email from Suistudio leverages beige background colors in its product photos, as well as in its social media icons and text. 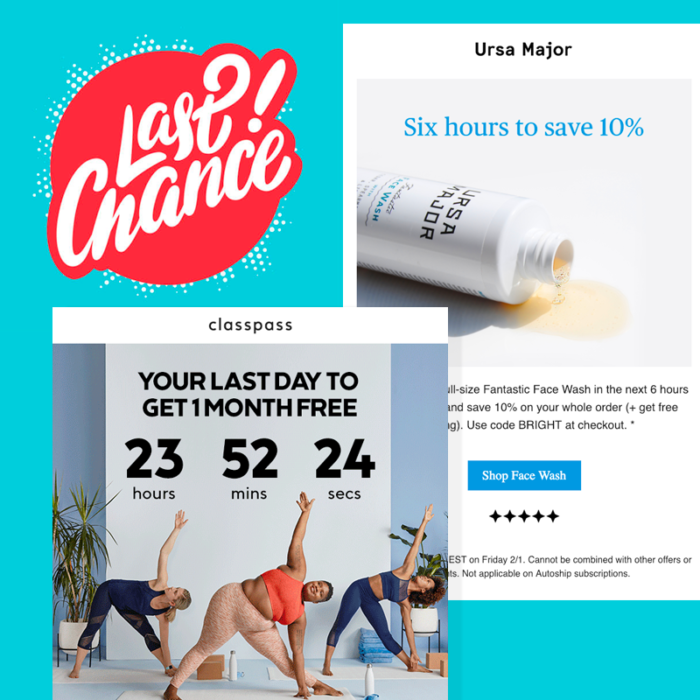 It really does an excellent job of showcasing some of the latest email marketing design trends – and we love it. Here’s another example of how background colors can be paired with product images to create a monochromatic effect. Want your text module to match perfectly alongside your product photos? Choose the exact HTML background color, use live text, and voilá. Inspired by these earth tone emails? Build your own beautiful email design with a free trial of BEE Pro, where you can choose from a huge library of free neutral-toned stock photos, go crazy with earthy HTML background colors, and pick the perfect natural hue for your bulletproof CTA buttons. The drag-and-drop tool is super easy to use, and every email you make is mobile responsive and inbox friendly. 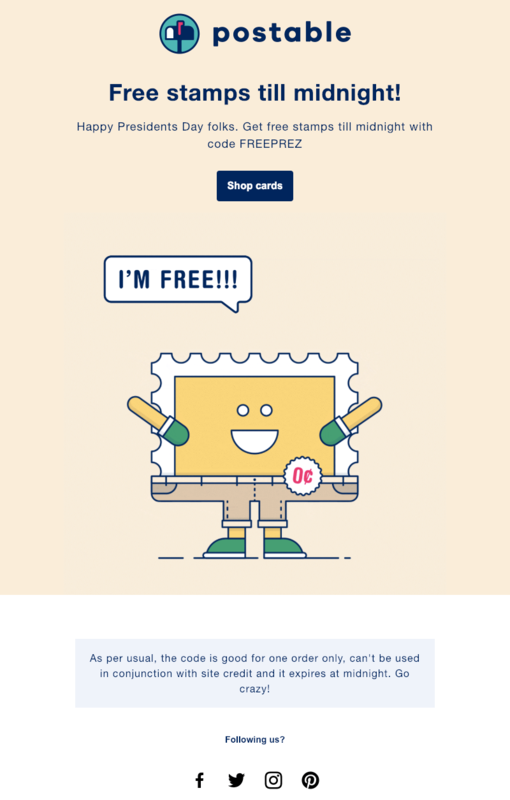 You can also create with BEE, then export to MailChimp to send—for free! Plus, BEE has an extensive library of ready-to-use email templates you can customize and send in minutes. Happy designing!